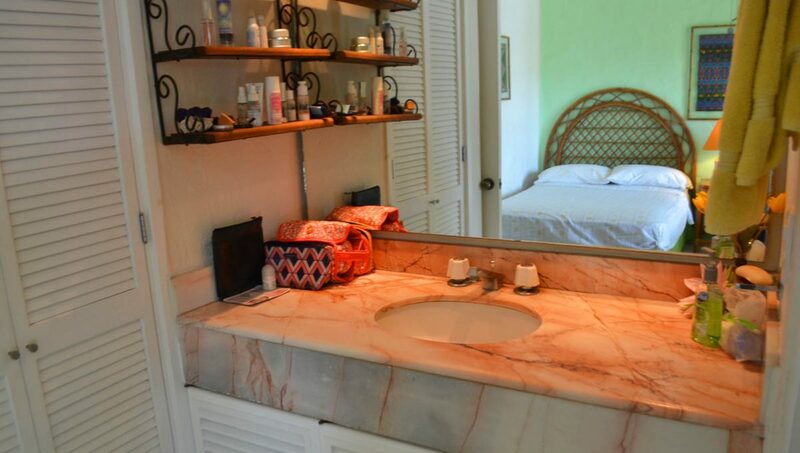 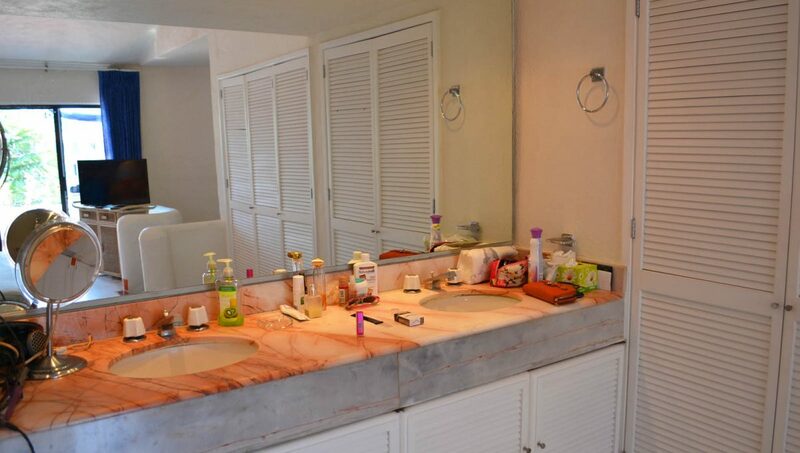 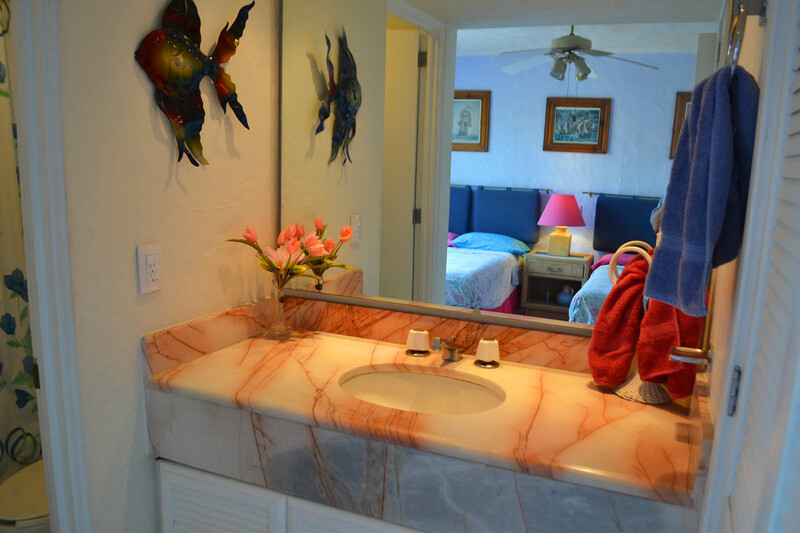 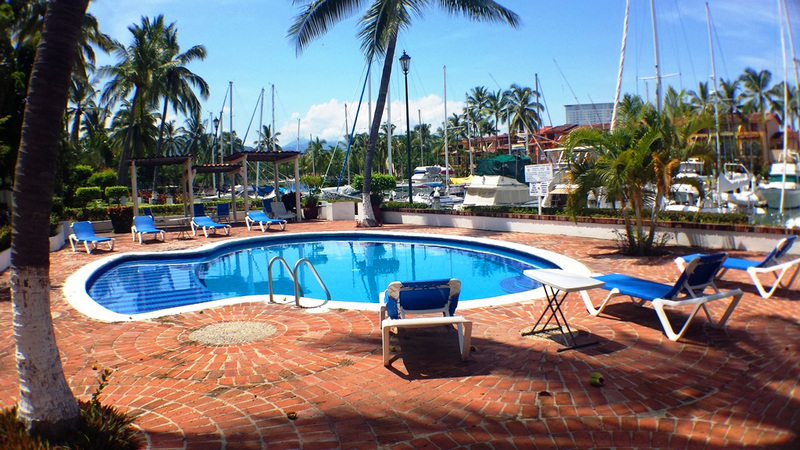 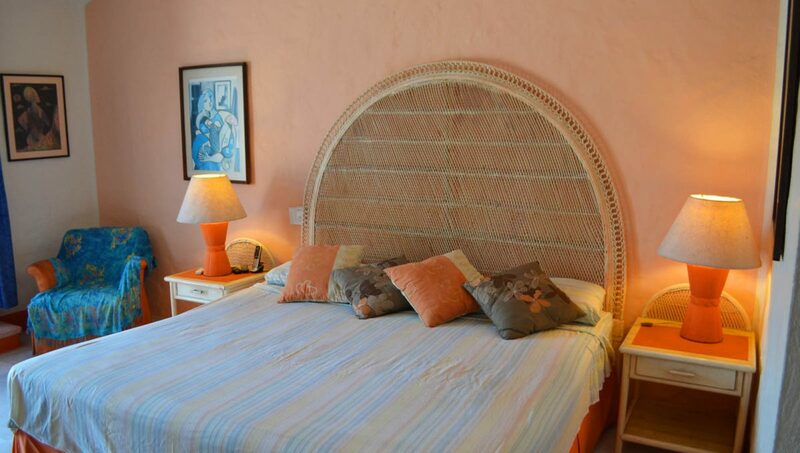 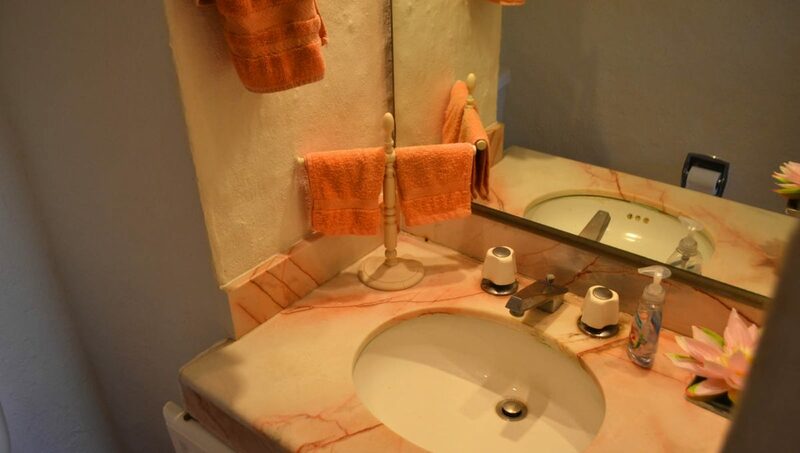 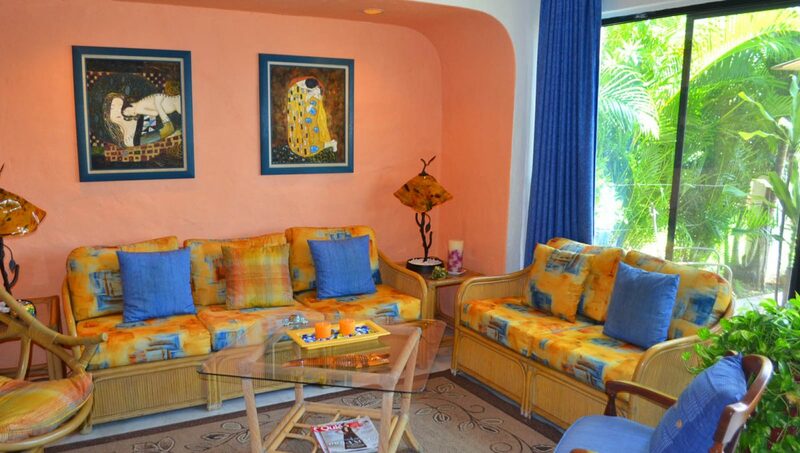 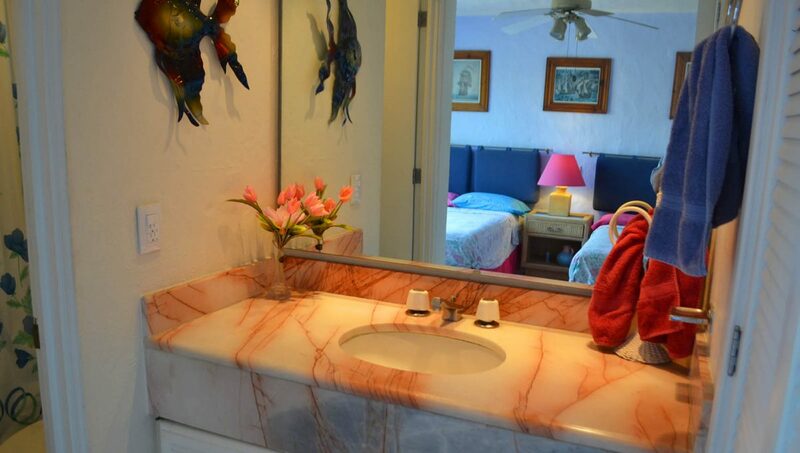 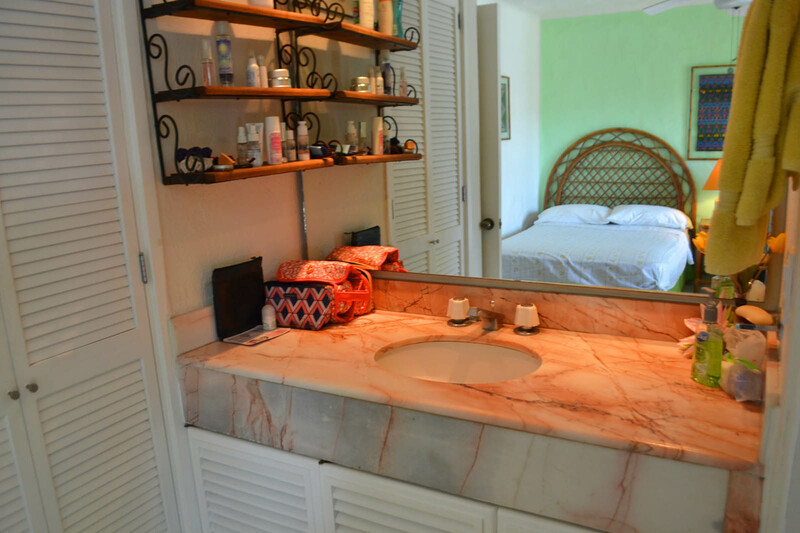 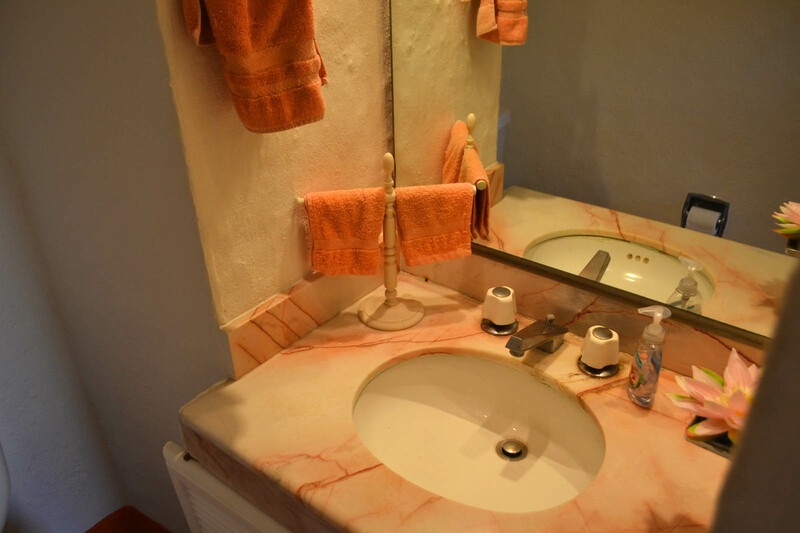 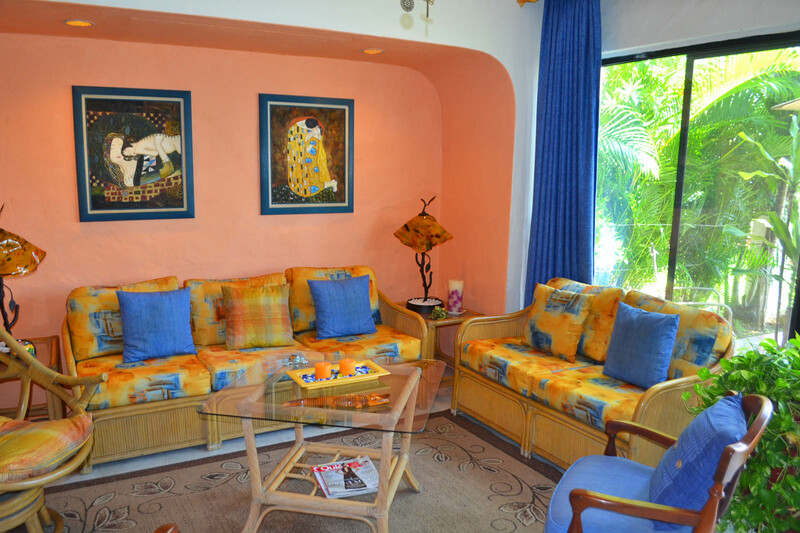 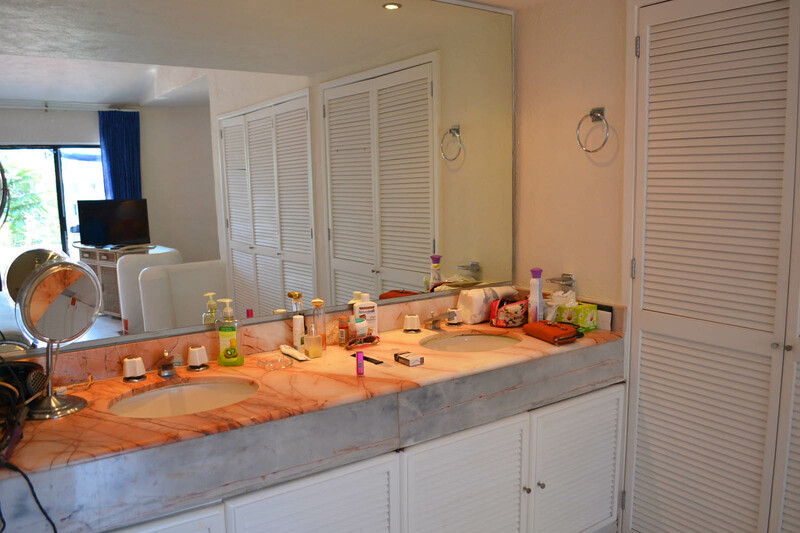 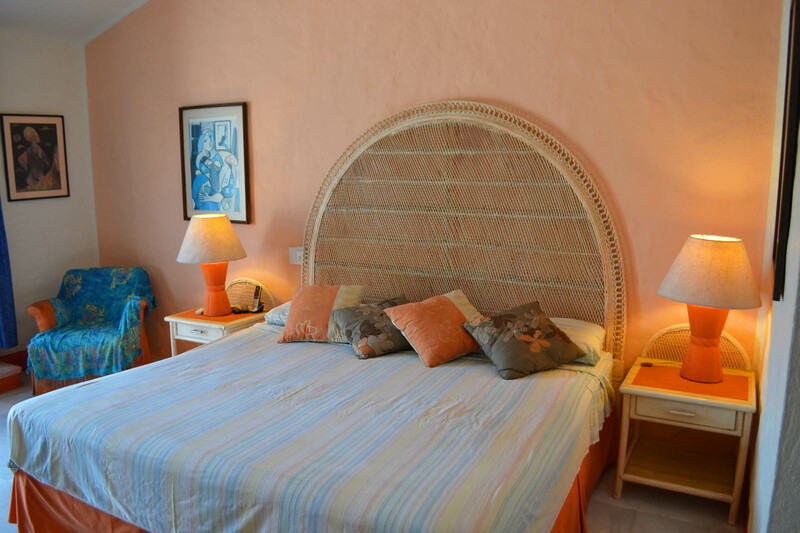 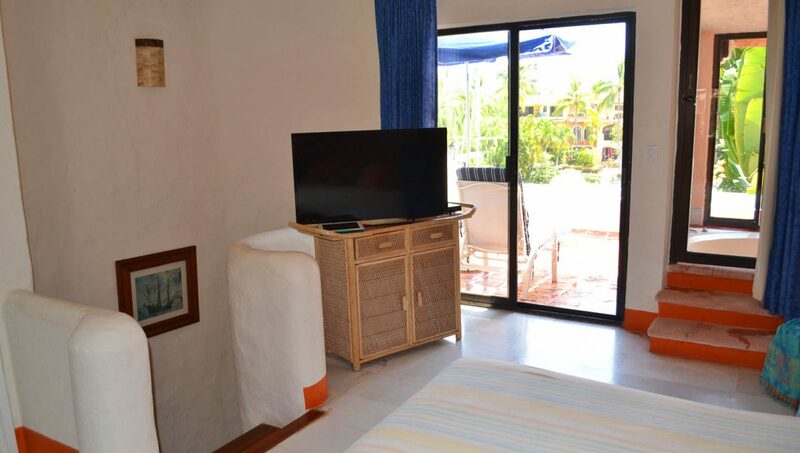 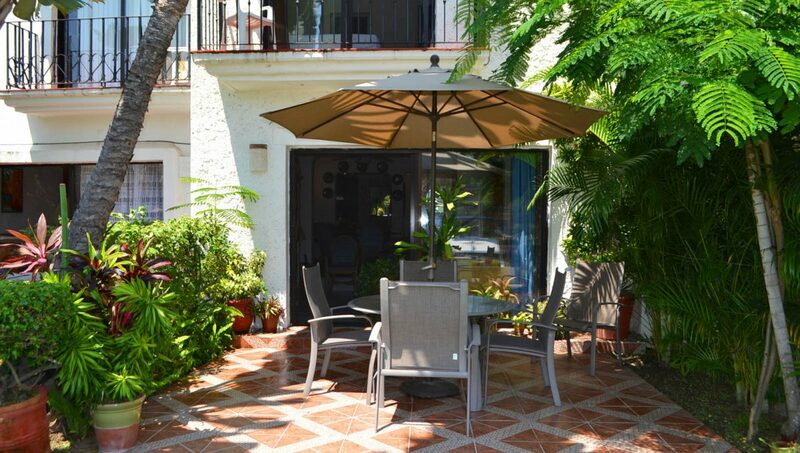 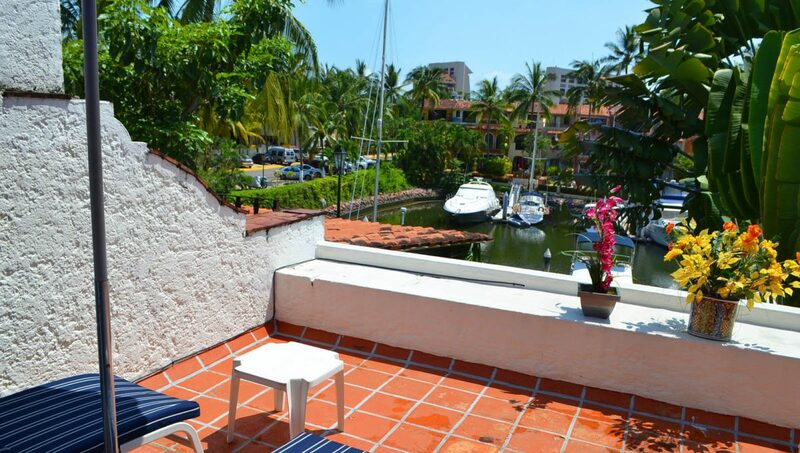 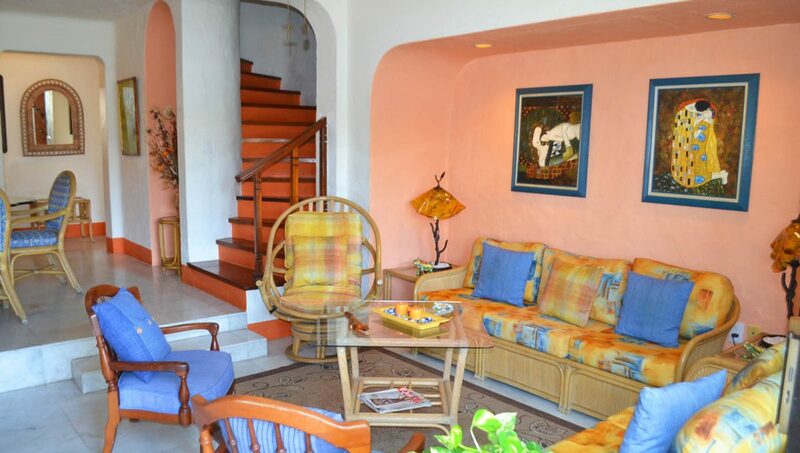 Marvelous three level townhome/villa located inside a quiet oasis within the Marina, situated in the private Puerto Iguana residential neighborhood. 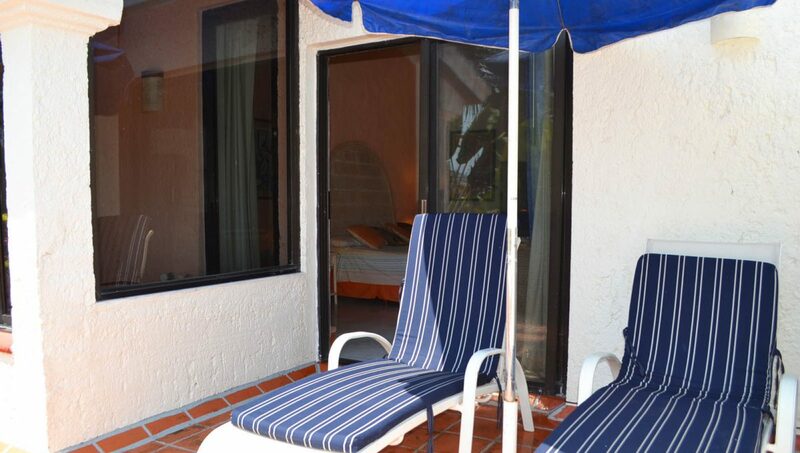 This community is a gated community with around the clock security ideal for families. 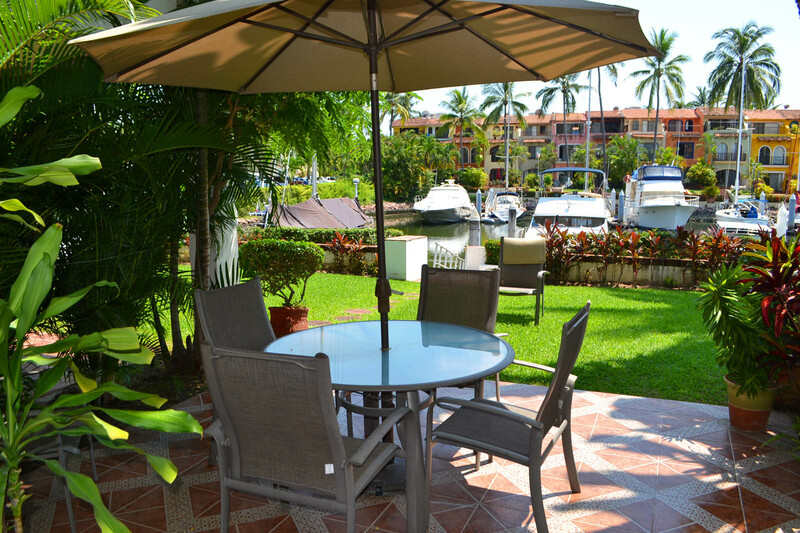 The villa boasts a beautiful garden and a great view of the Marina. 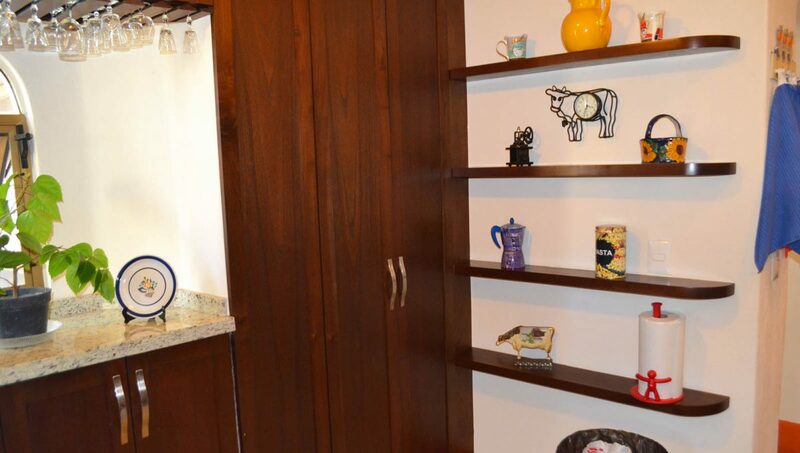 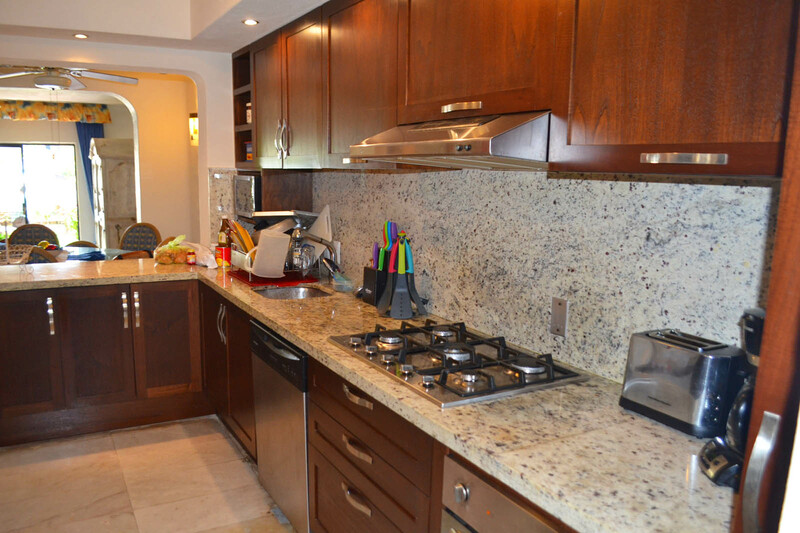 Kitchen, living and dining room opens to the ground floor patio and trimmed gardens. 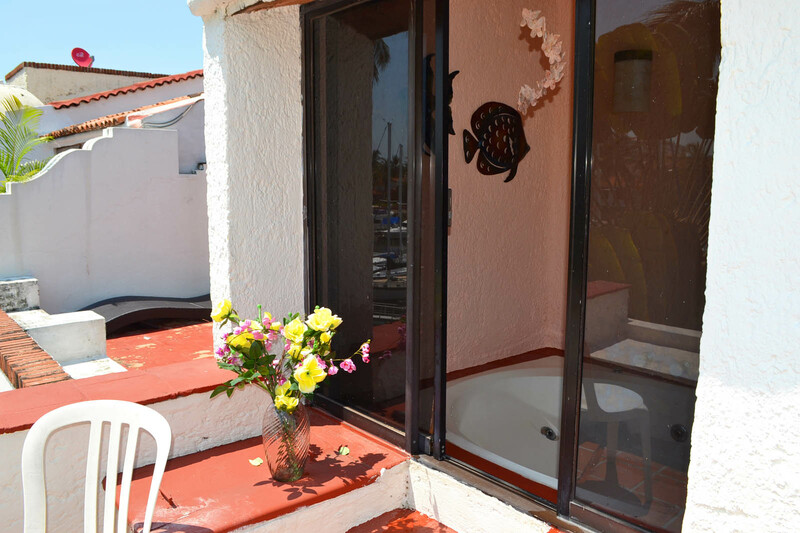 The third floor has the master bedroom, ensuite and its own terrace overlooking the marina and a lovely hot tub with access from within the bedroom and from the terrace. 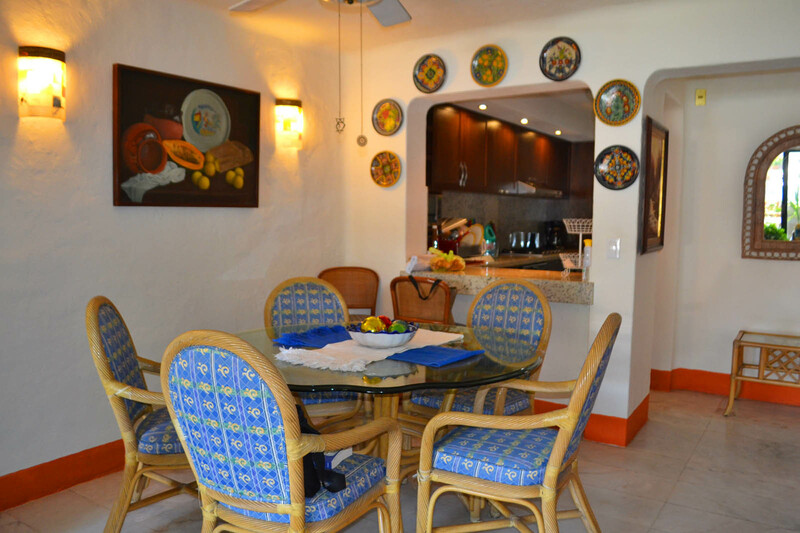 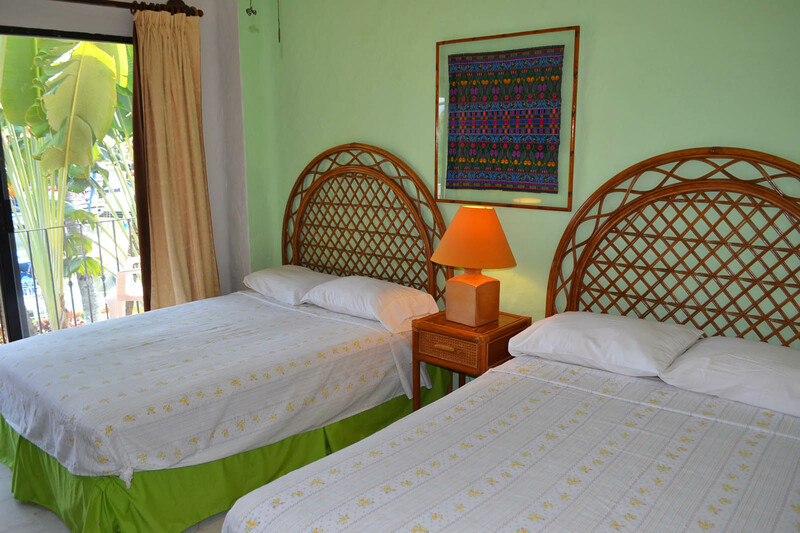 Villas share 2 large pool area and over an acre of well-manicured grounds. 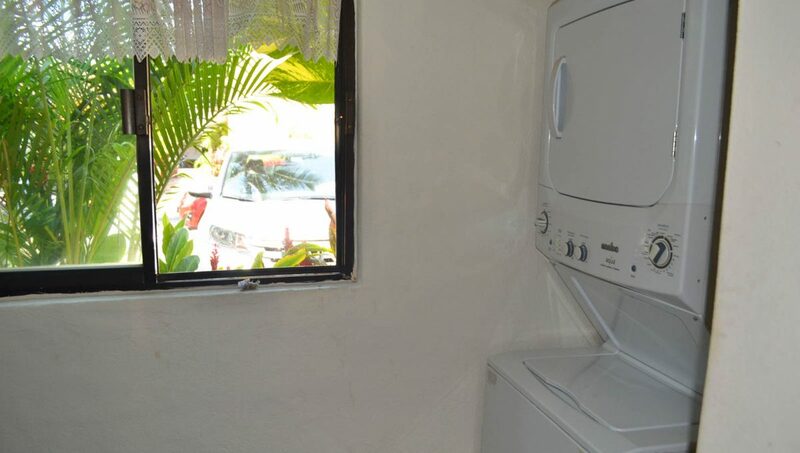 This home comes with a private parking space in front of the house. 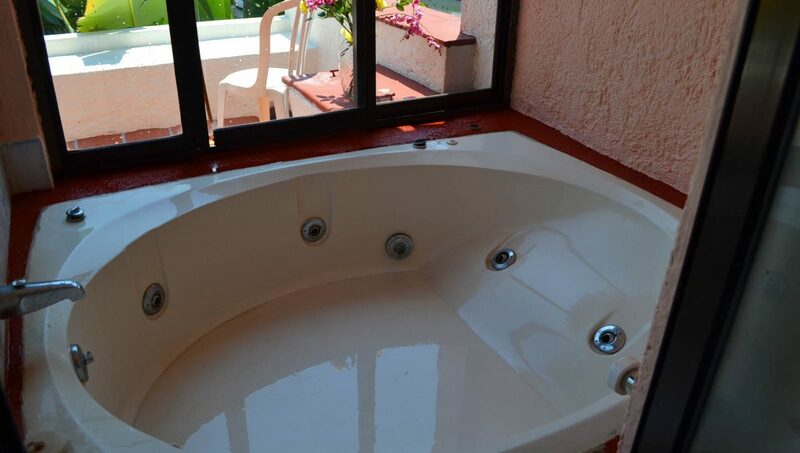 The maintenance fee is included and covers: gas, common areas maintenance, and garbage, cleaning of common areas, 24-hour security and professional on-site administration. 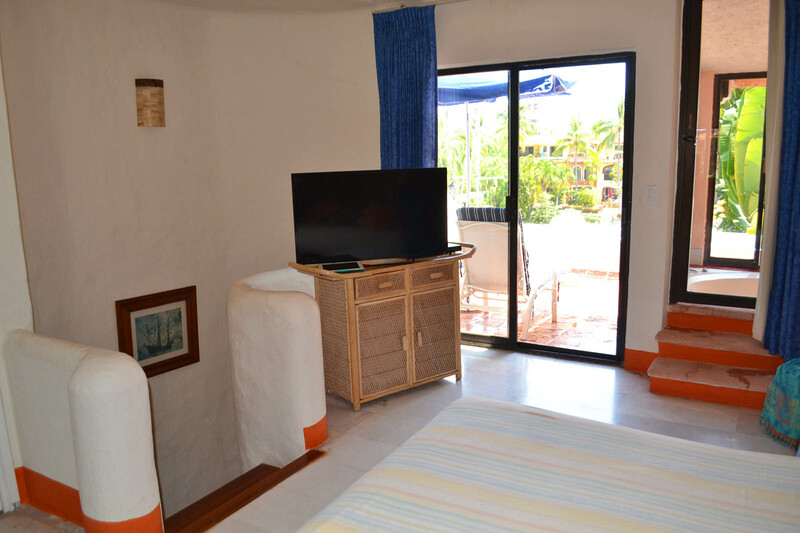 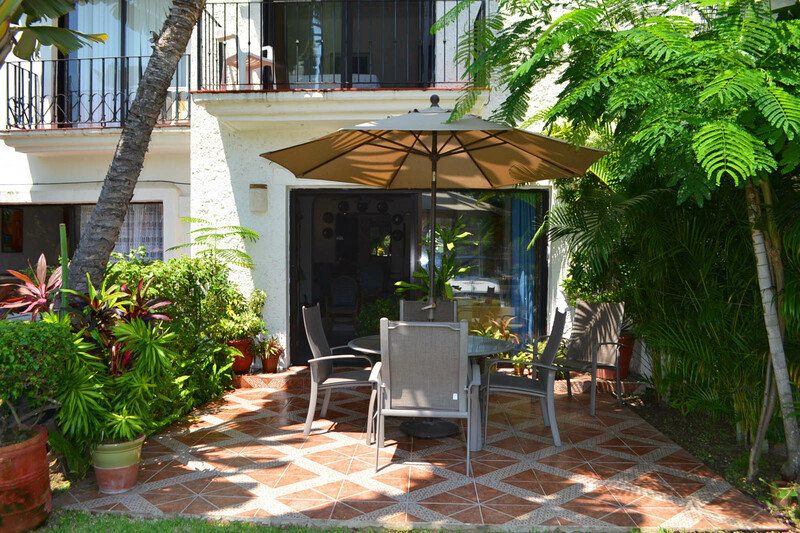 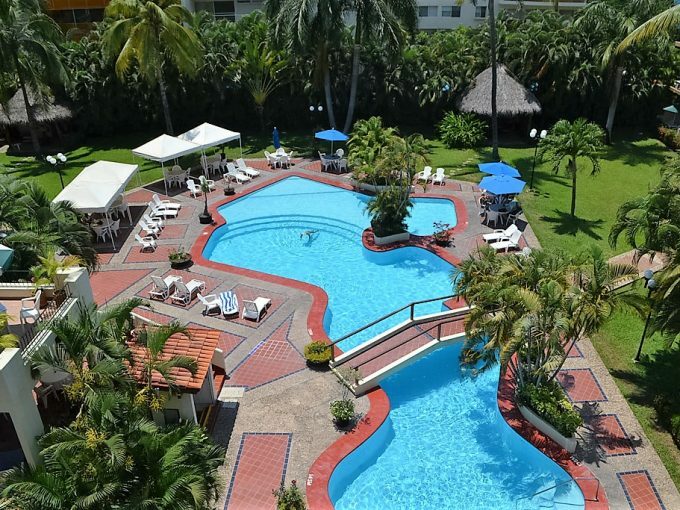 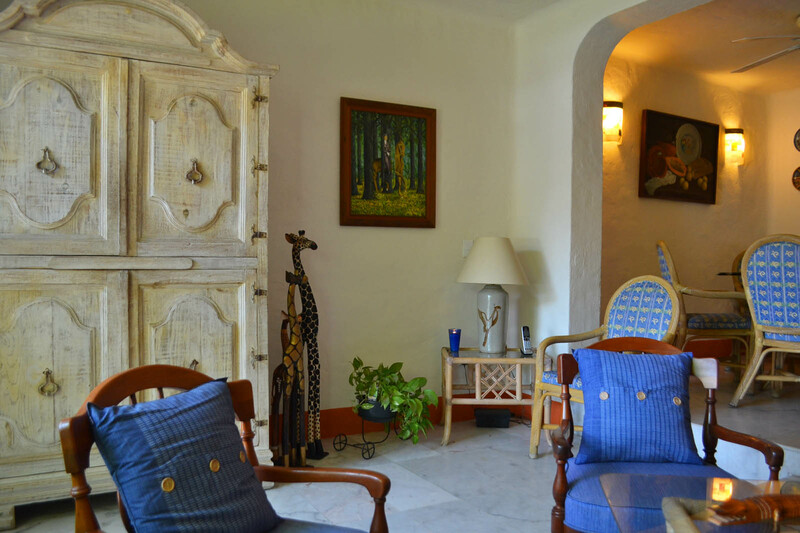 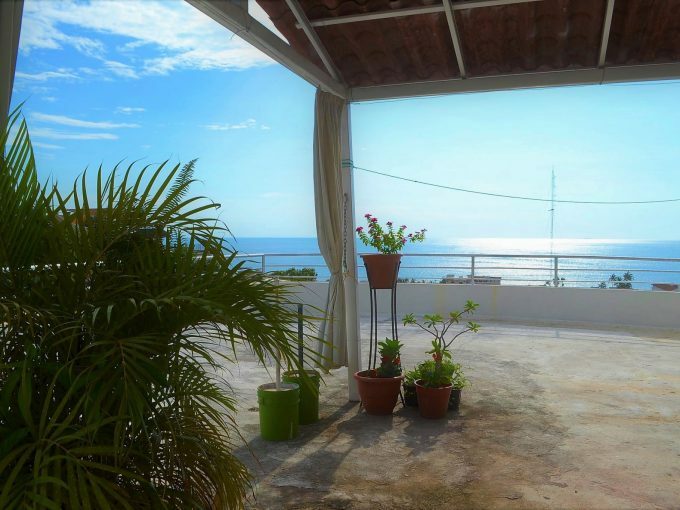 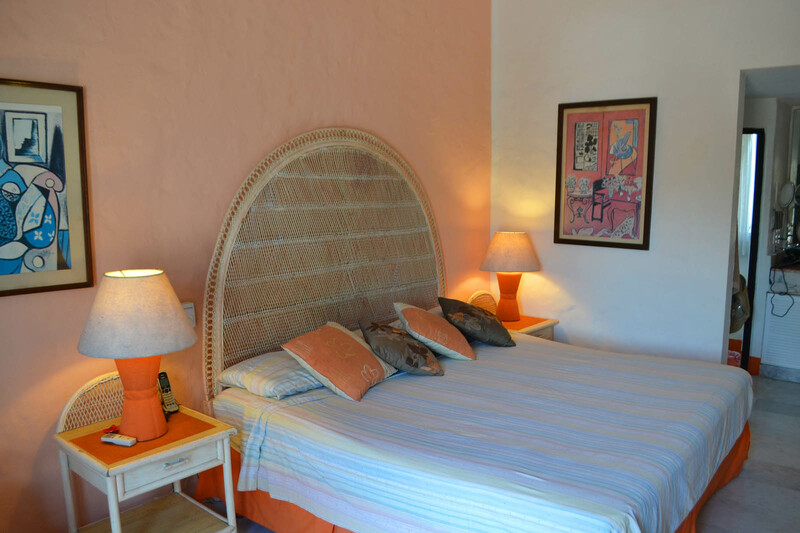 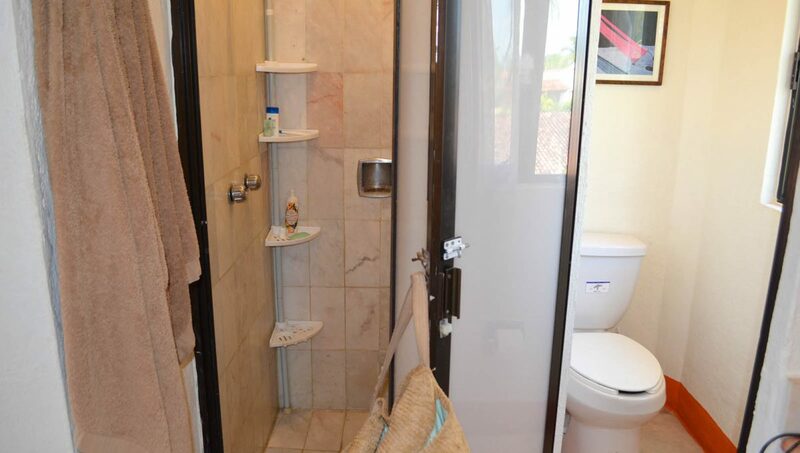 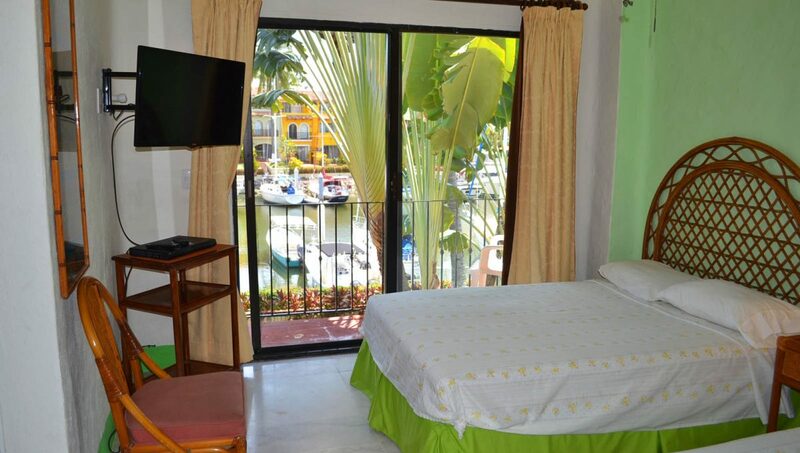 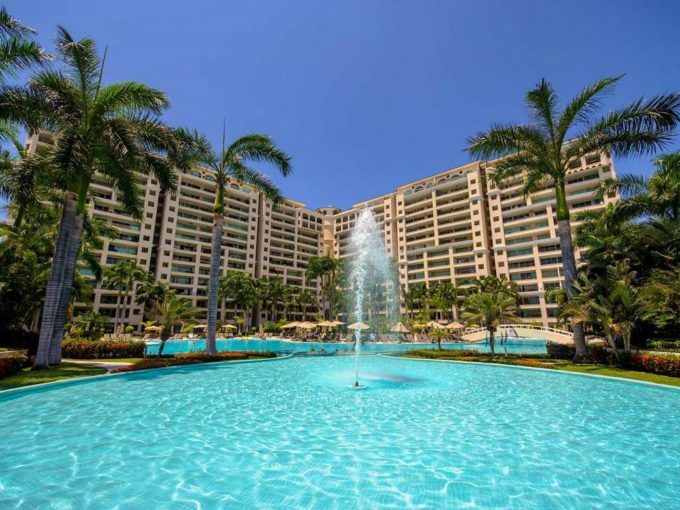 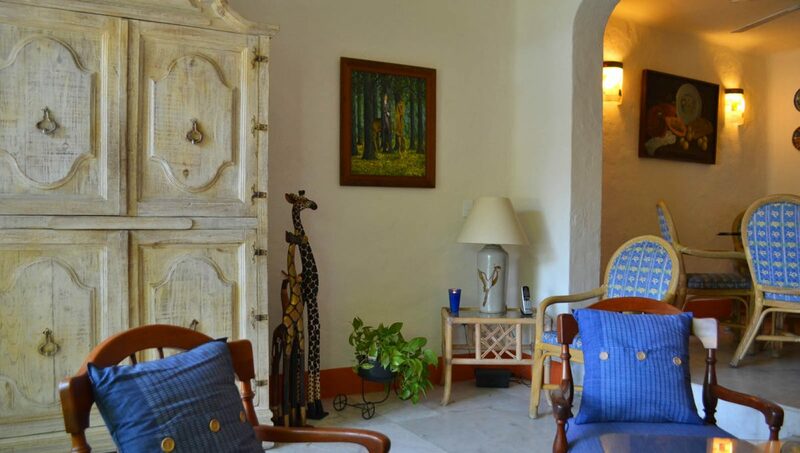 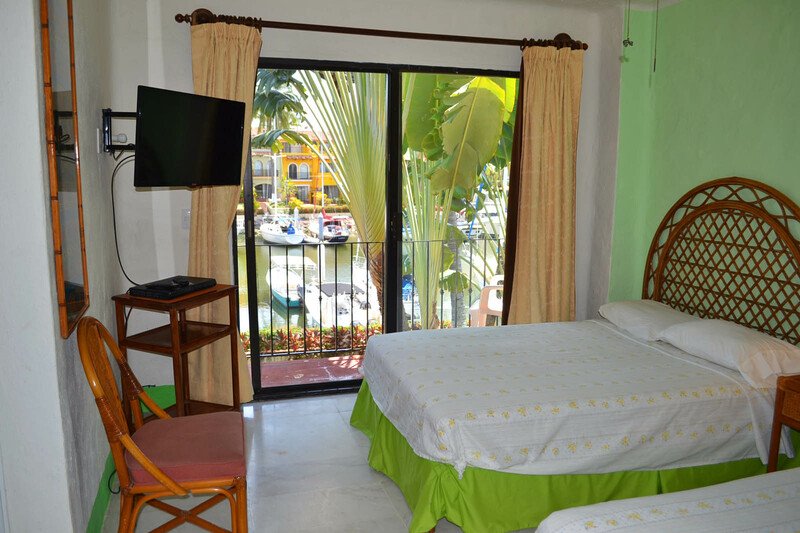 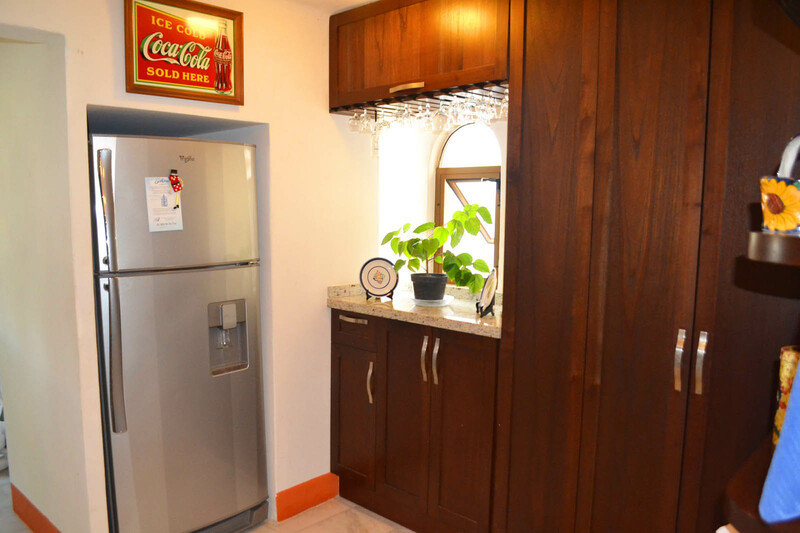 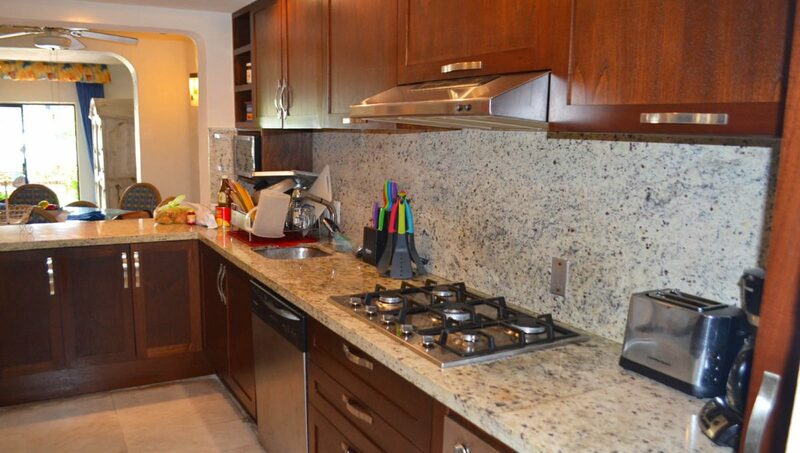 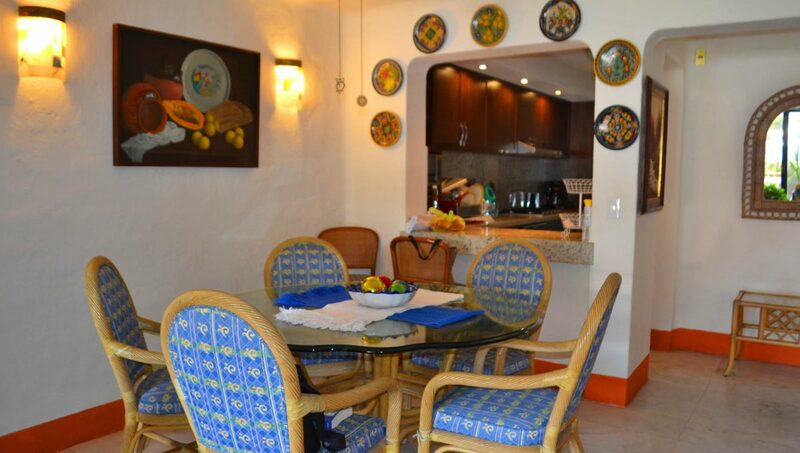 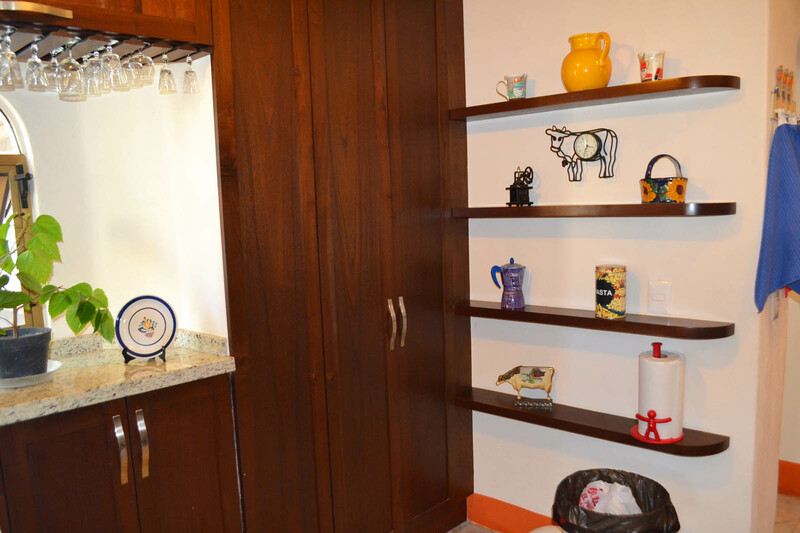 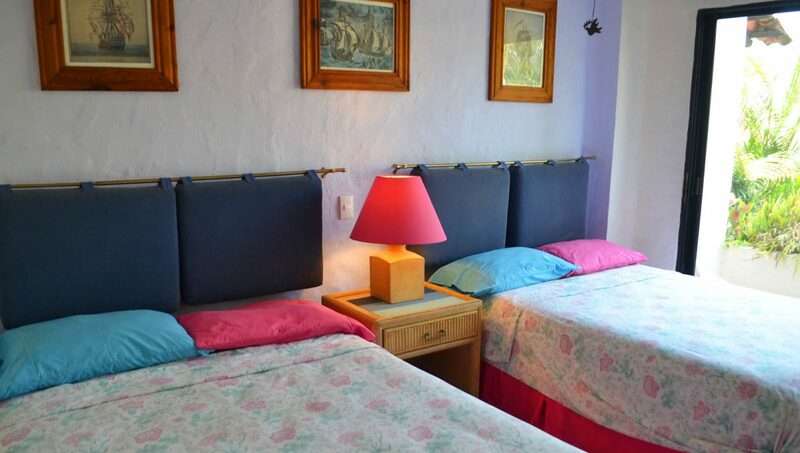 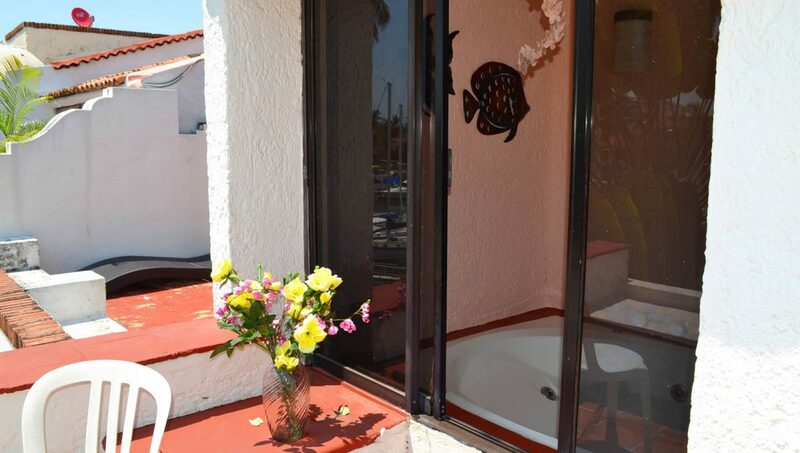 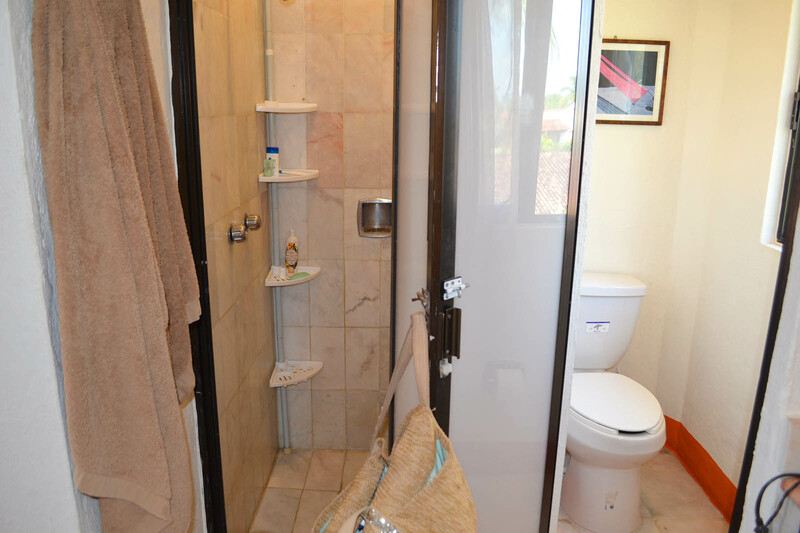 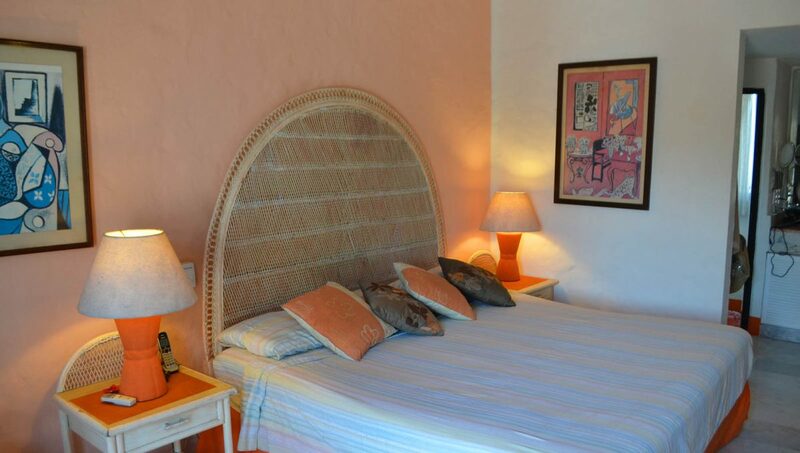 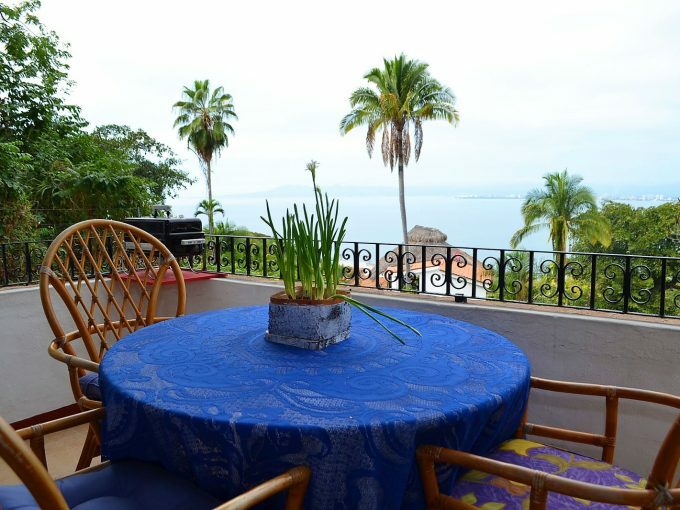 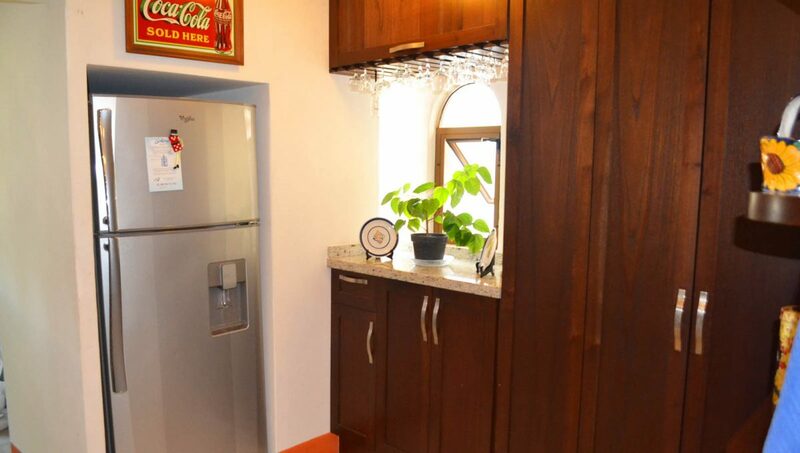 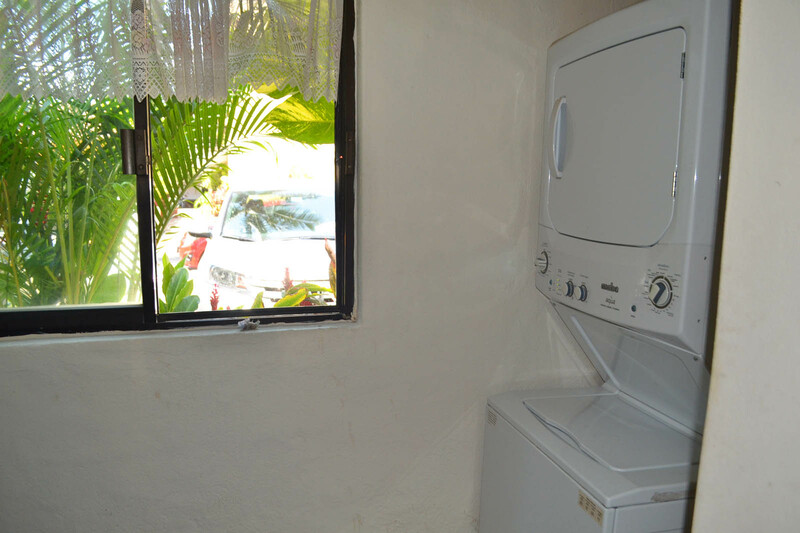 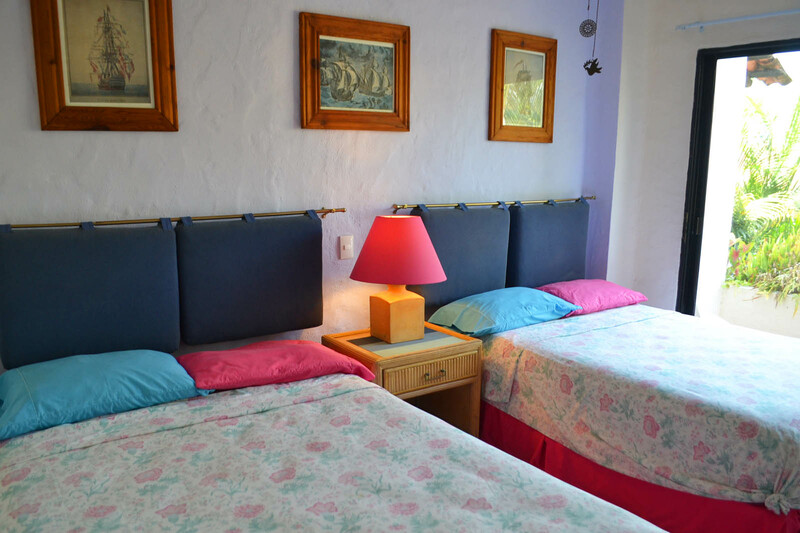 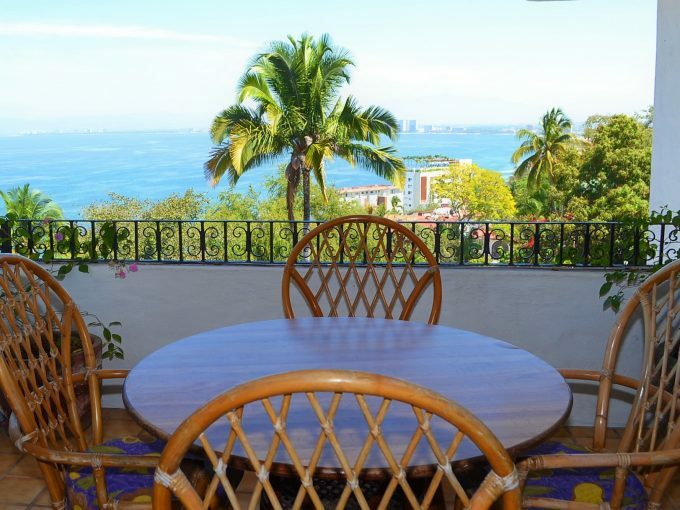 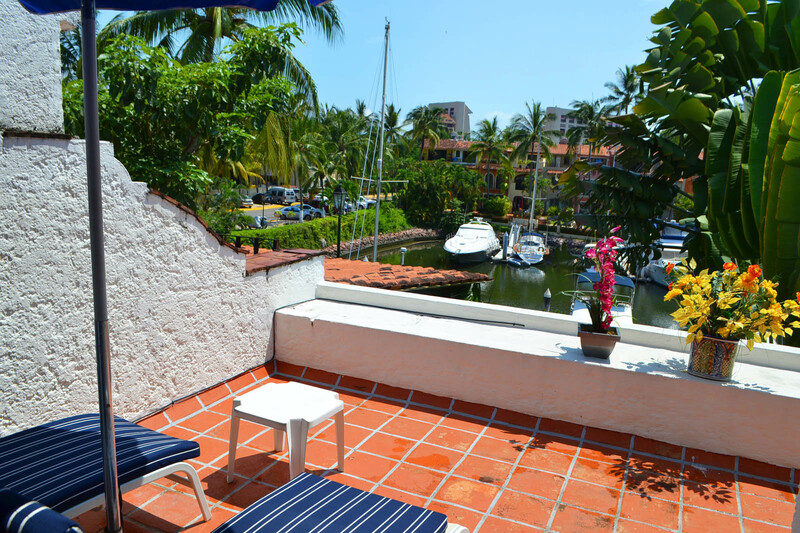 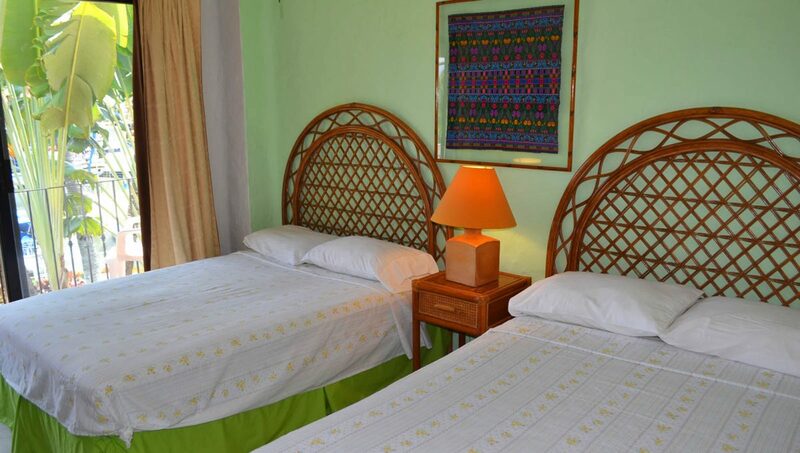 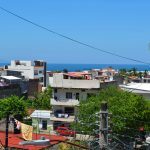 This location is walking distance to Marina Vallarta Malecon, Golf course, beach, fine dining to simple fun taco places. 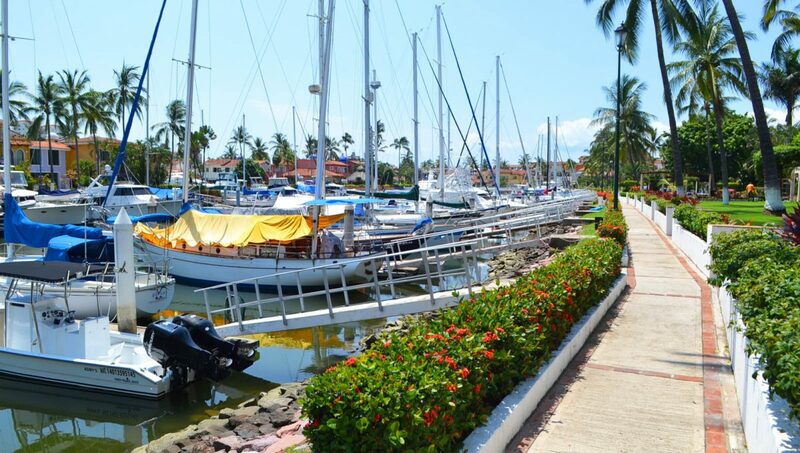 The Marina Boardwalk starts at the end of Puerto Iguana just outside the security gate. 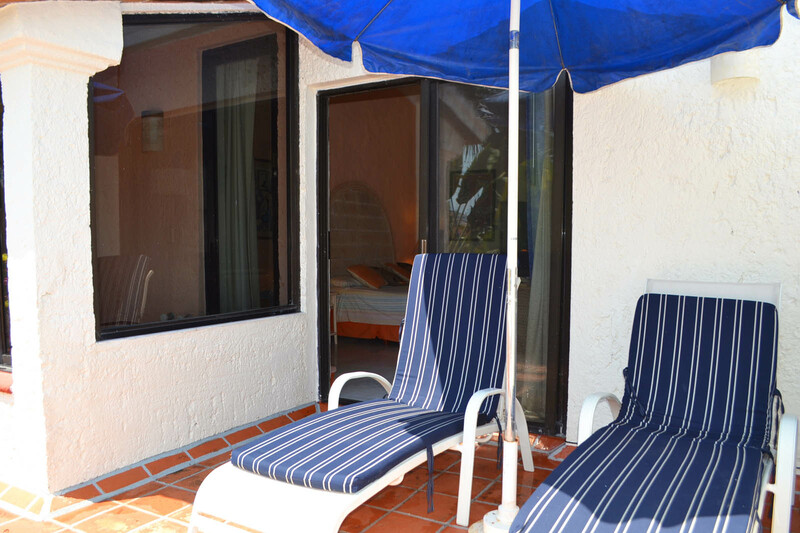 Cabs and buses are available just outside the security gates a half block from front door. 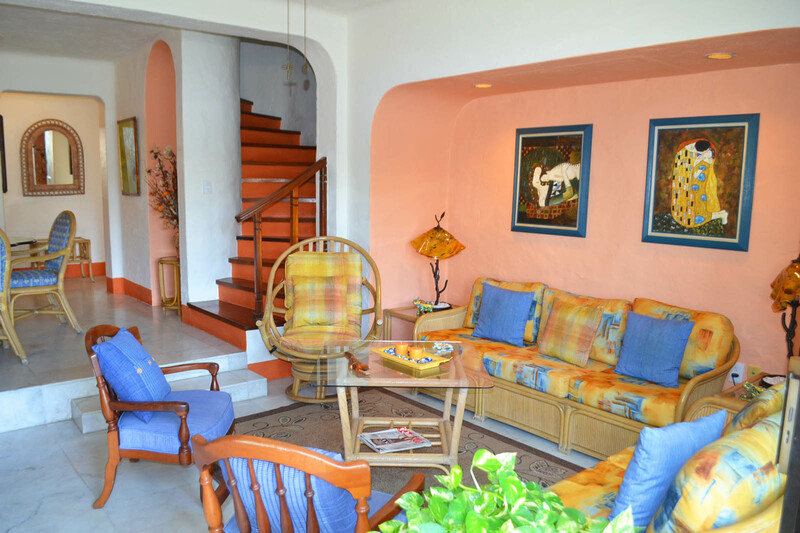 Cabs will bring you right to the front door upon return from your outing. 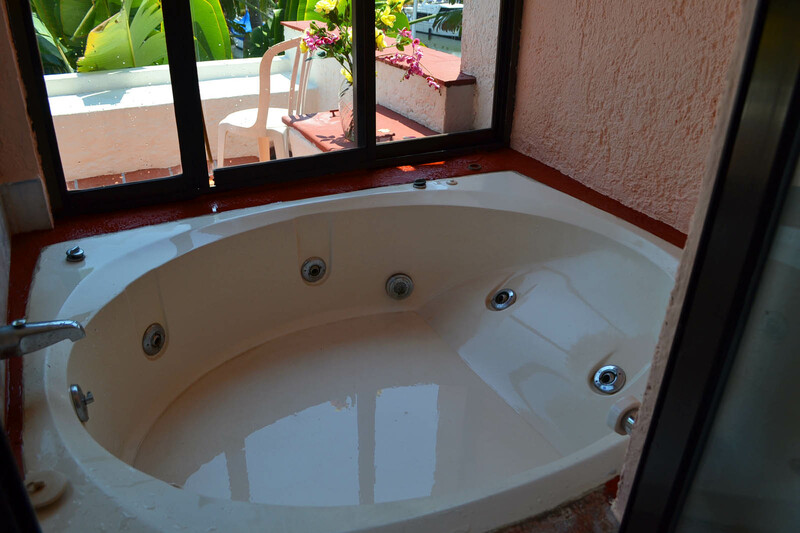 No need to go anywhere else if you simply want to relax. 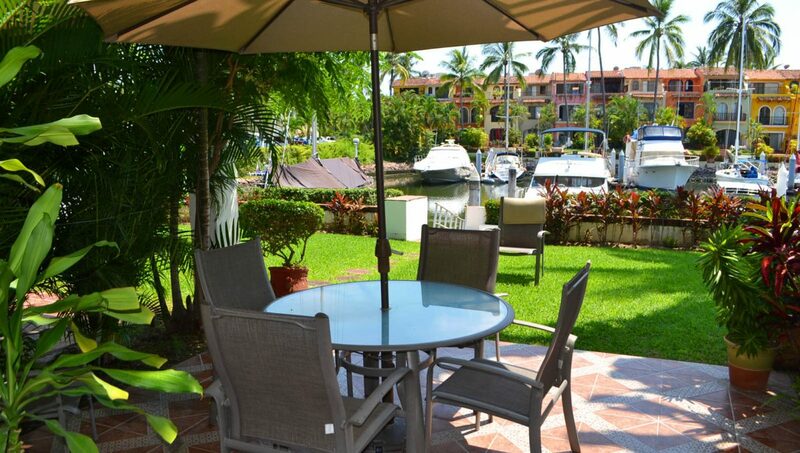 Fishing, golf, shopping, restaurants, bars, beaches and much more is all walking distance. 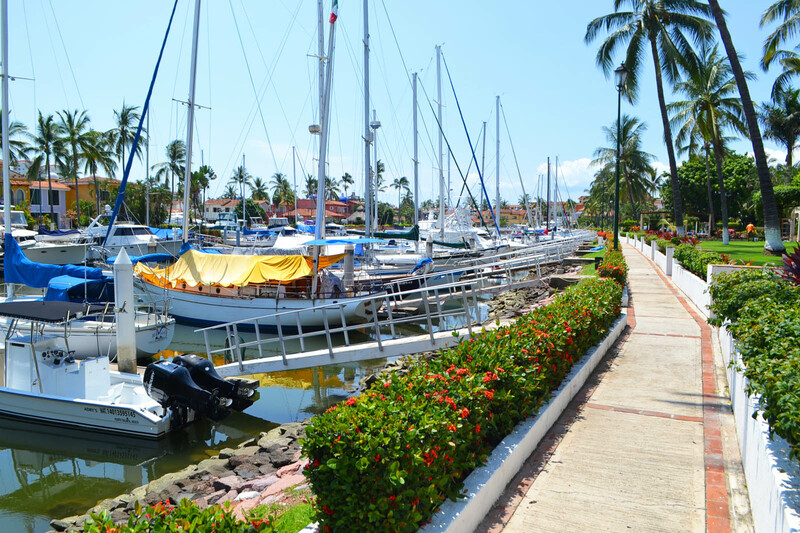 Walk around the marina and see some of the biggest yachts in the world.